Located in the district by the same name, the assembly constituency of Ramgarh belongs to Hazaribagh Lok Sabha constituency. The seat has been occupied by AJSUP (All Jharkhand Students Union)﻿ since 2005. 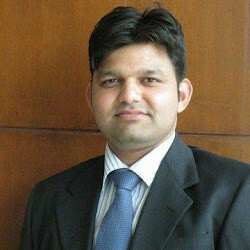 Chandra Prakash Choudhary of AJSU won the 2009 assembly elections for the second consecutive time. He defeated Shahzada Anwar of INC with a huge margin. Choudhary secured 61947 votes as against Anwar's 36472 votes. Having a population of 161,821, as per 2011 India census, the city is also the district headquarters. Below is the list of winners and runners-up in the Ramgarh assembly elections conducted so far.